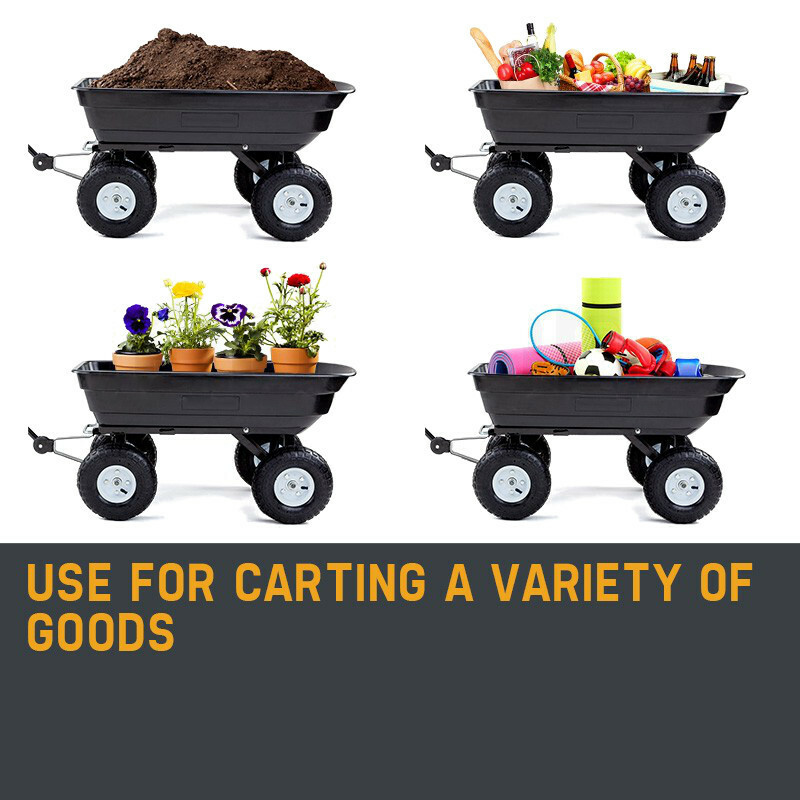 The New PlantCraft Poly Pull Dump Cart is the perfect partner to accompany you in the garden. 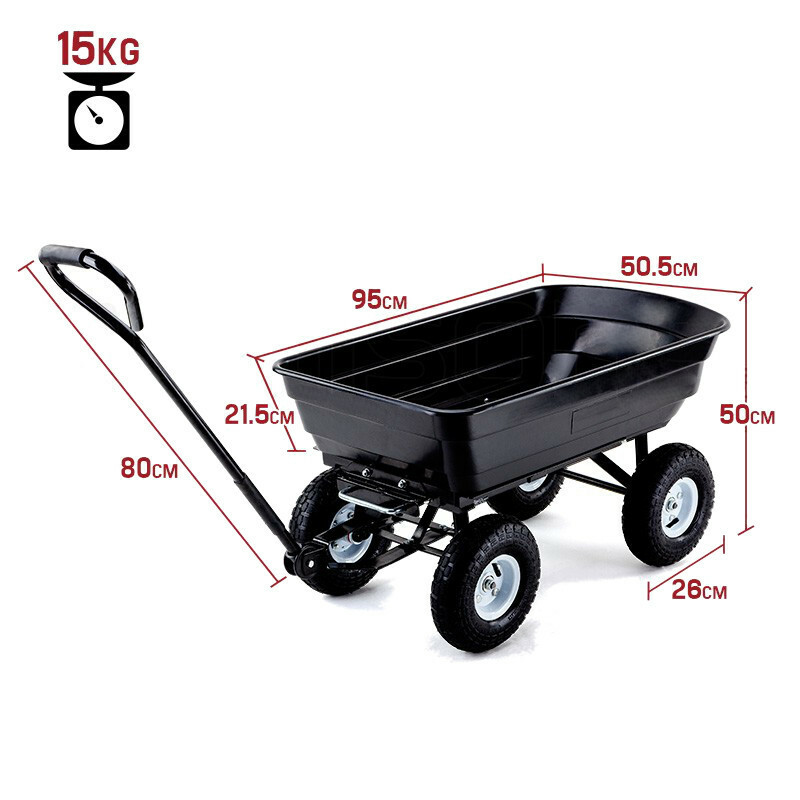 This handy garden cart assists you transport a whole host of materials such as bark, plants, soil, pebbles, tools and so much more around your garden effortlessly. 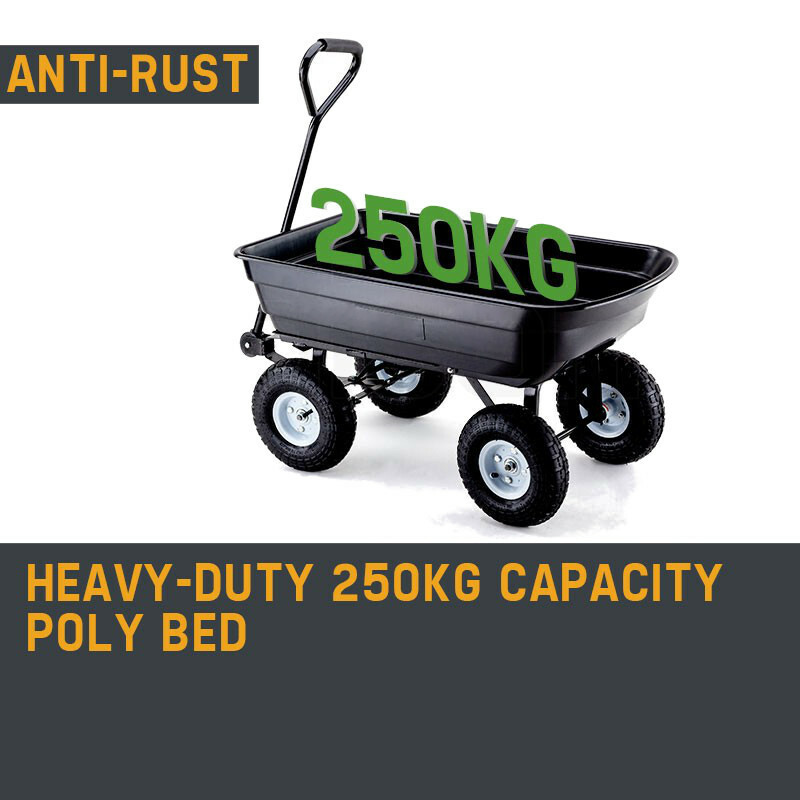 Its 75L Polyethylene bed is ultra-durable, rust proof and lightweight, and capable of carting a huge 250 kg of materials. 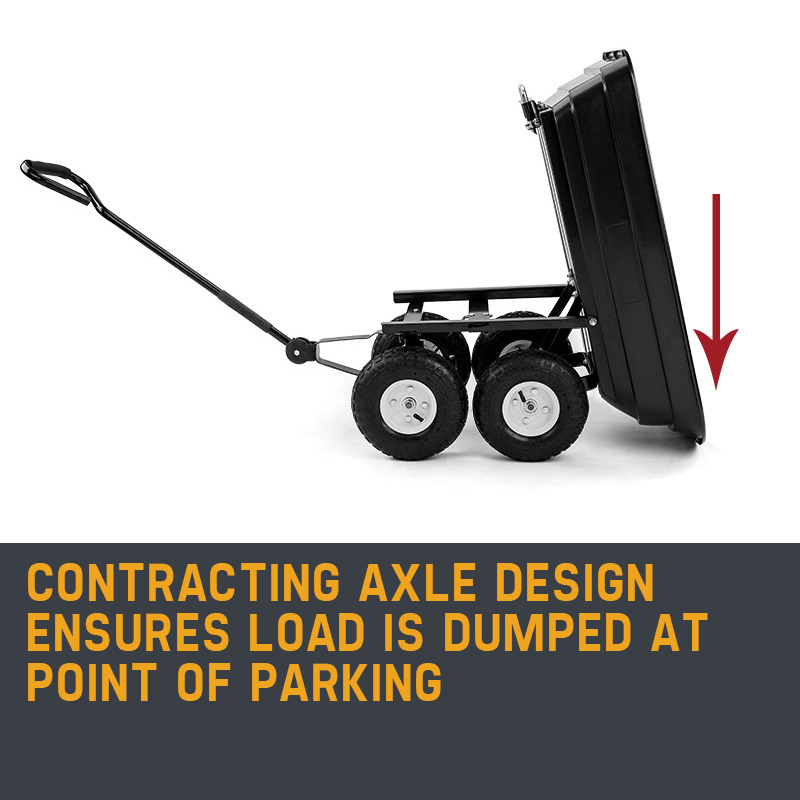 The real benefit of this unit compared to other pull carts is its dumping function. 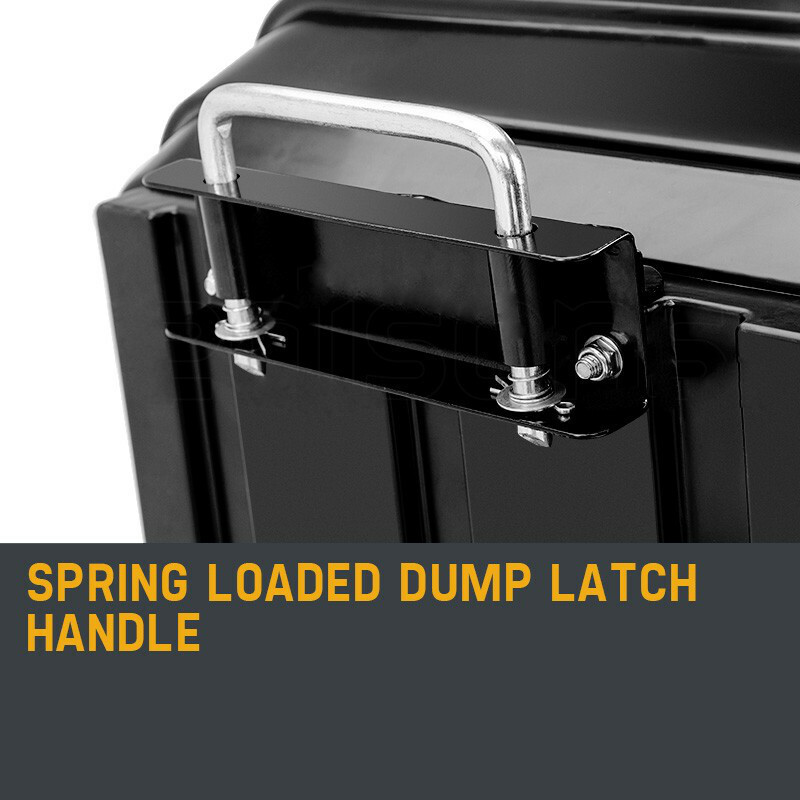 Simply pull the spring loaded dump release locking handle and tip the poly bed to an almost vertical 85° angle. 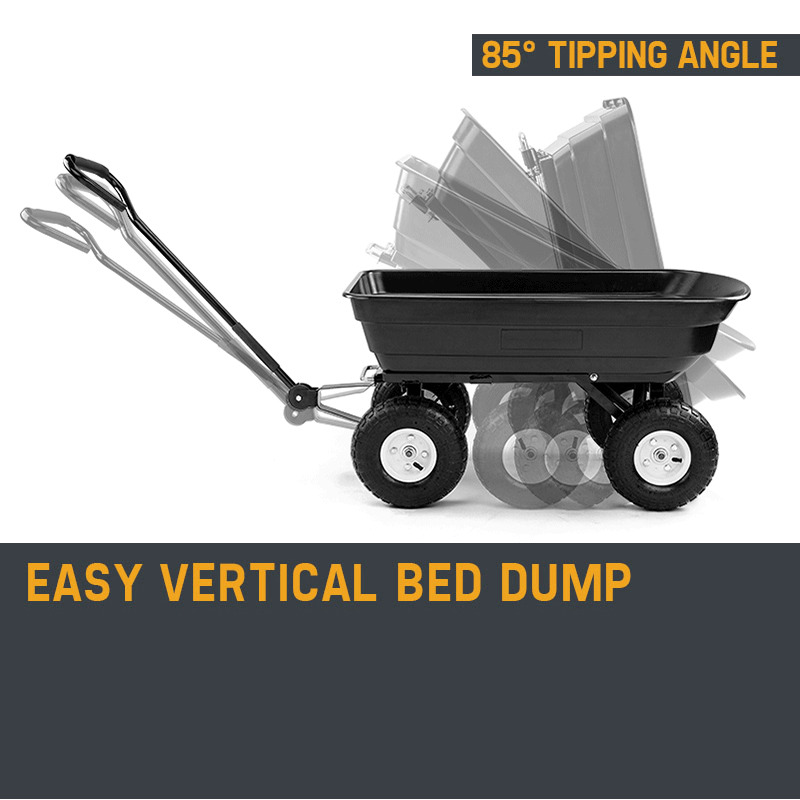 The innovative contracting rear axle activates when the bed is tipped, ensuring the material is dumped at the exact point where the back end of the bed is positioned. The Poly Pull Dump Cart features ultra-durable 10” pneumatic tires that act to protect fragile lawns and roll over all kinds of terrain with ease. 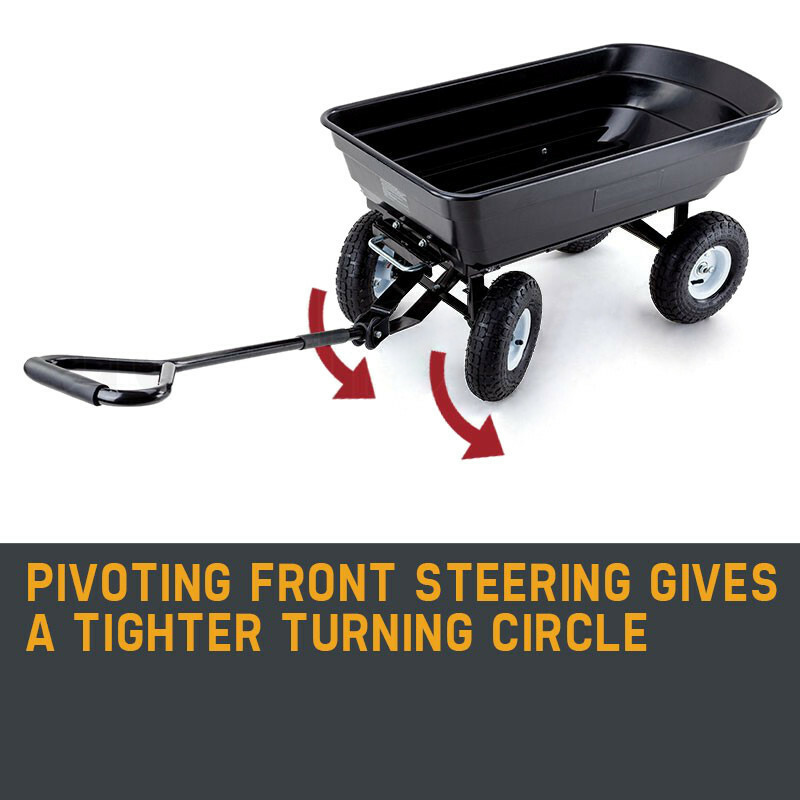 Maneuvering the cart is made even easier thanks to the pivoting front steering that produces a tight and uniform turning circle. 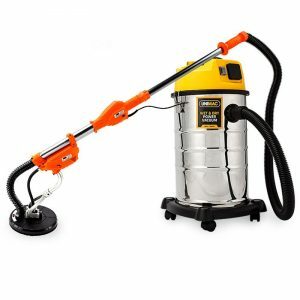 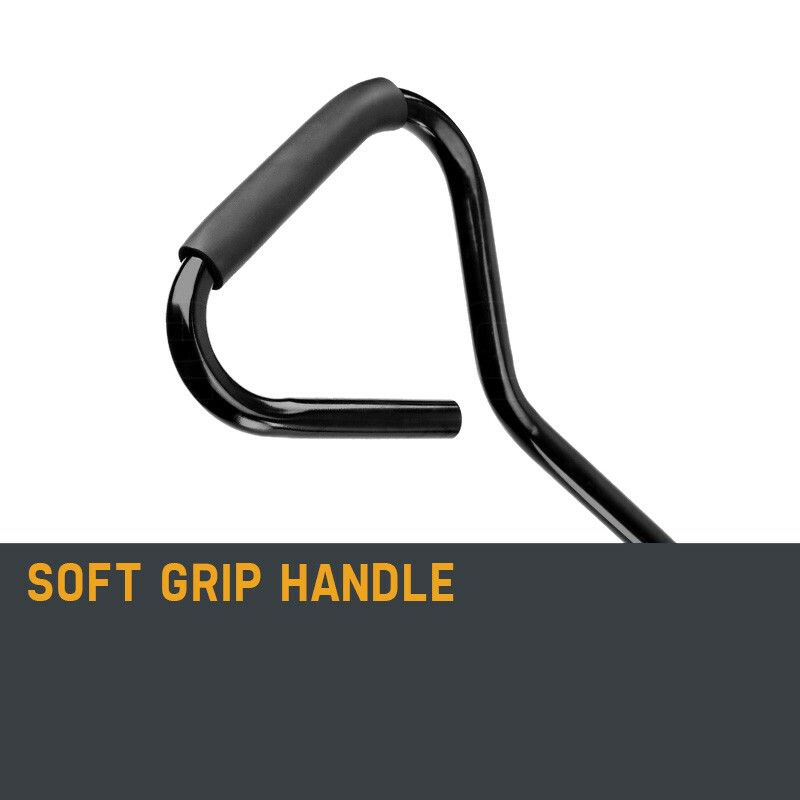 It’s operated with a soft-grip 80 cm steel handle attached to its tough powder coated steel frame. 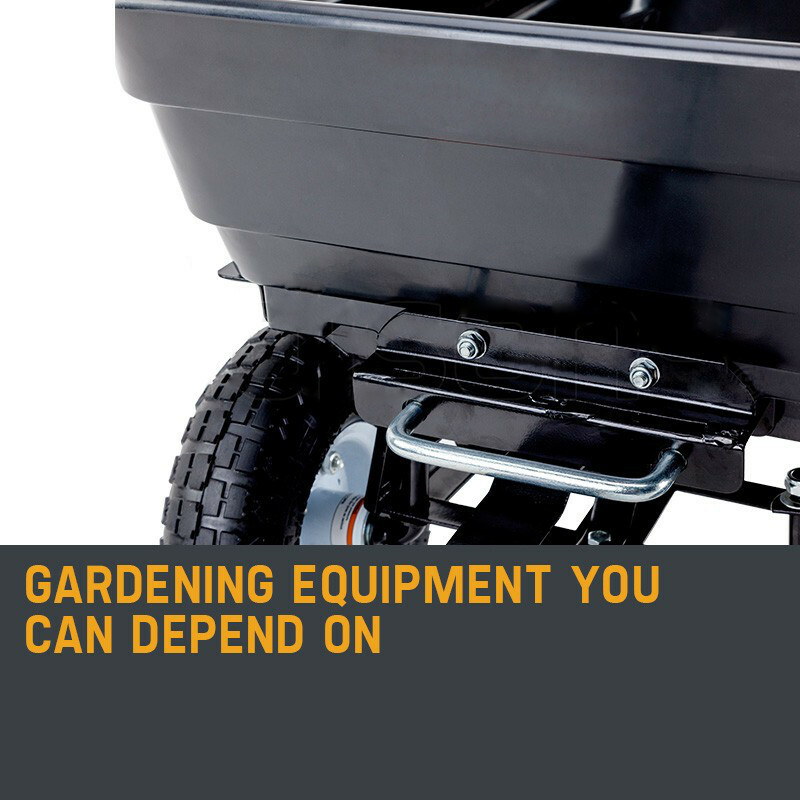 This versatile cart is also a handy piece of equipment for all kinds of outings and events. 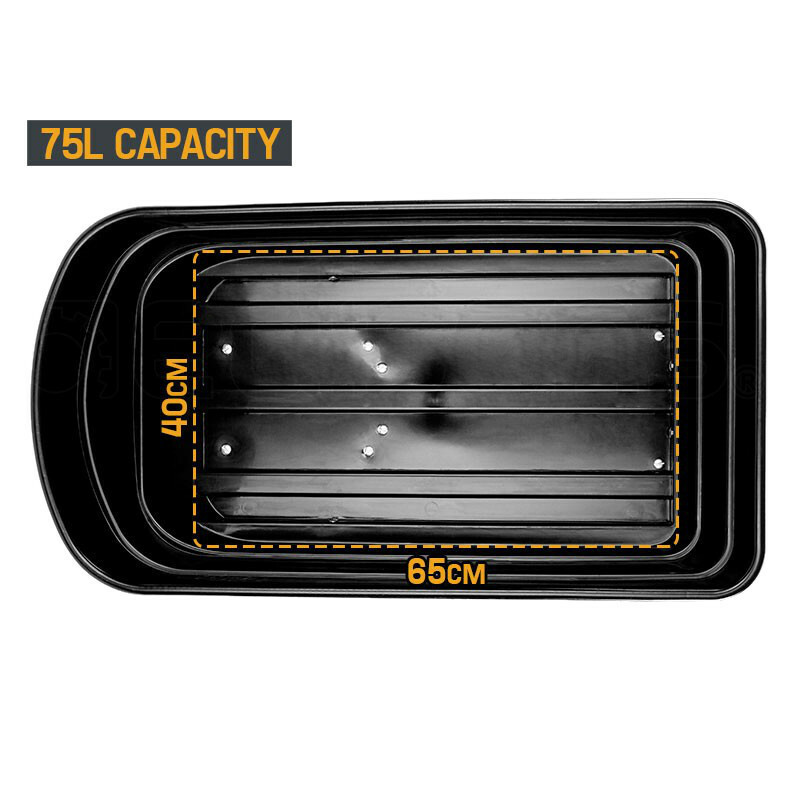 Use it for carting around sporting equipment at the kids sports game or moving all the food, drink and accessories for your next picnic. 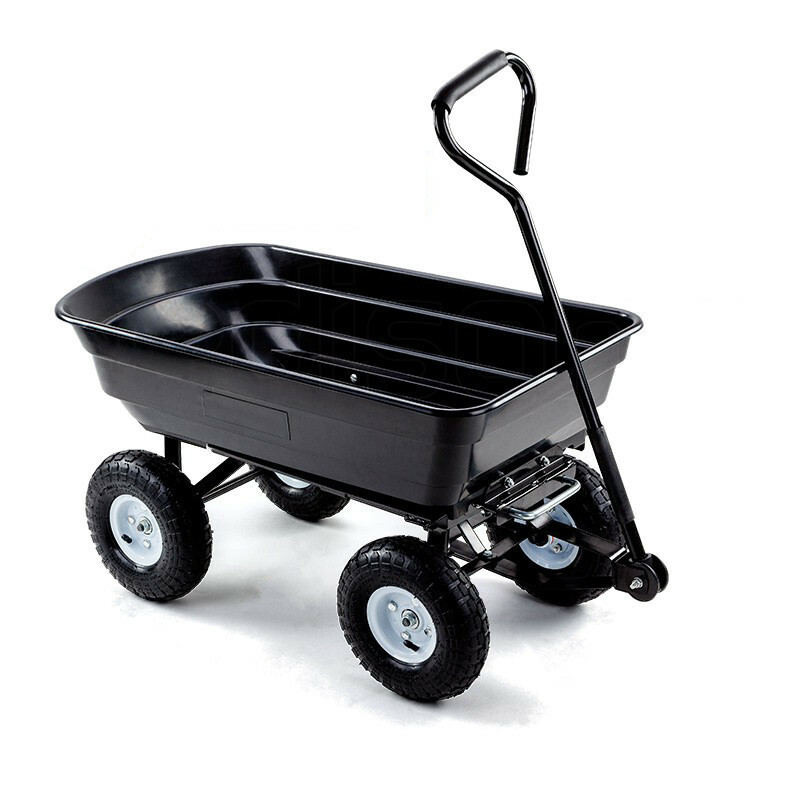 The Poly Pull Dump Cart is simple to use, easy to clean, extremely versatile, needs little maintenance and is built to last years into the future. 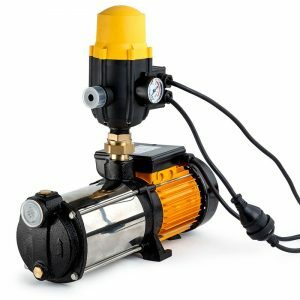 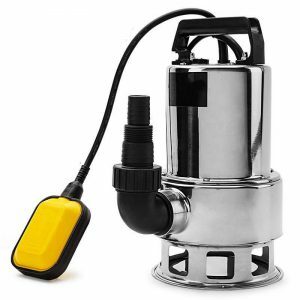 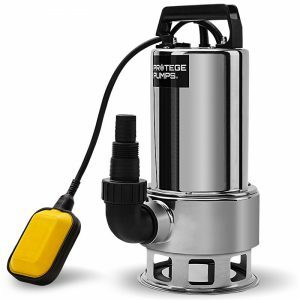 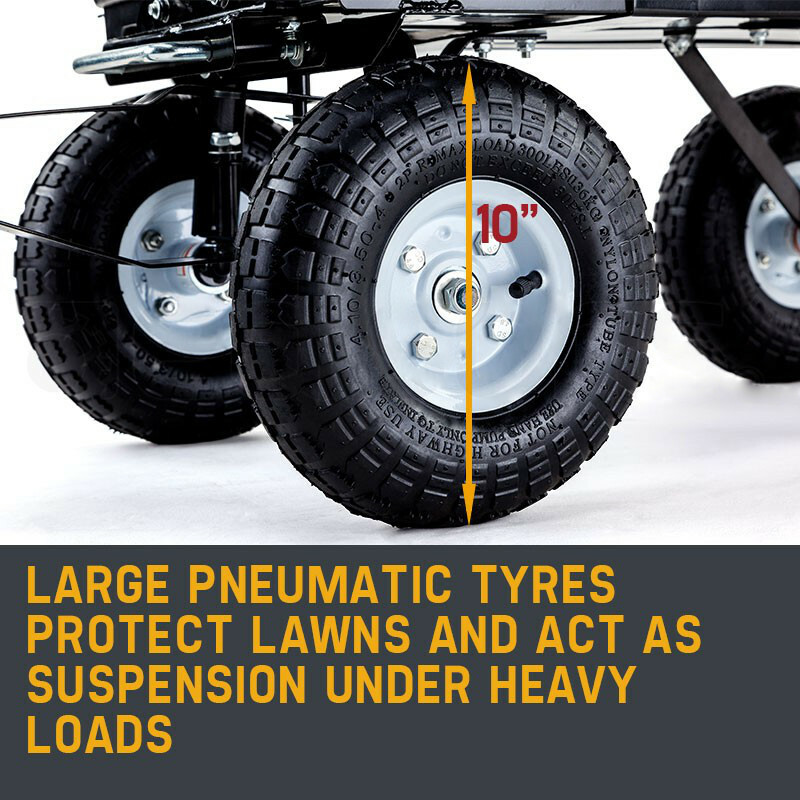 So make your gardening and outdoor activities 250 kgs easier!